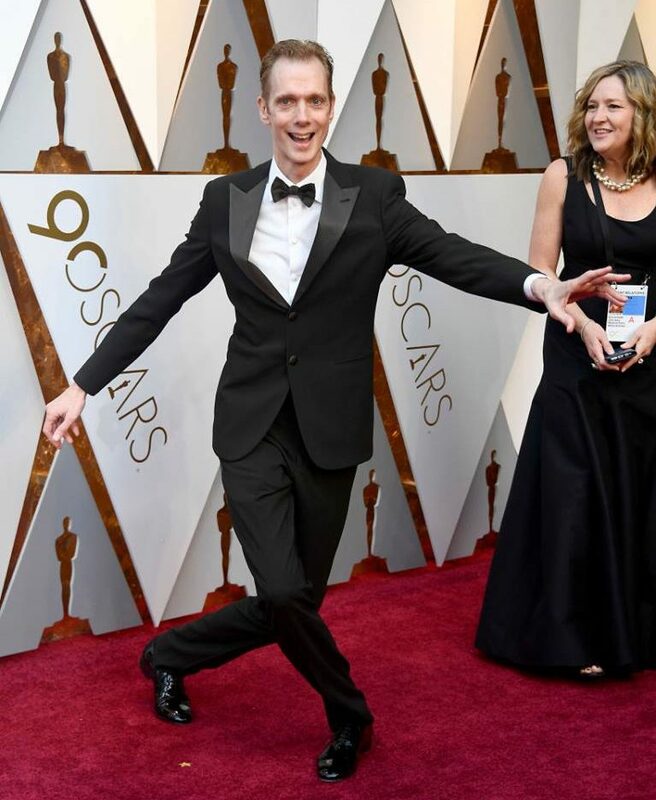 He’s been in countless TV shows, famous superhero films and even Oscar-winning movies but we’re willing to bet you’ve no idea who Doug Jones is or what he looks like. So who is this mystery actor and why have you never heard of him? 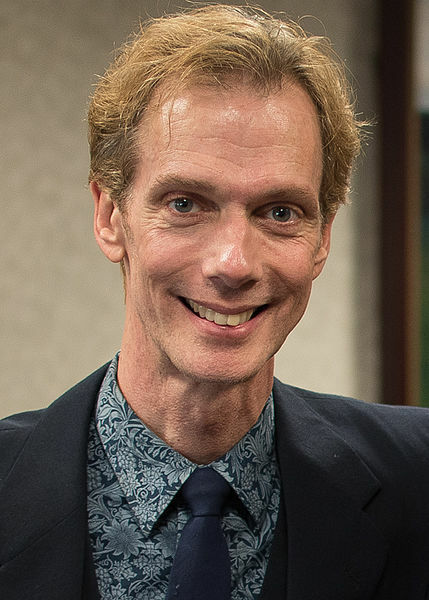 Well, his name’s Doug Jones. And the reason you’ve never heard of him is that Doug’s spent most of his career buried under prosthetics and his performances are so fantastical you probably assumed he was a CGI character rather than a living breathing actor. 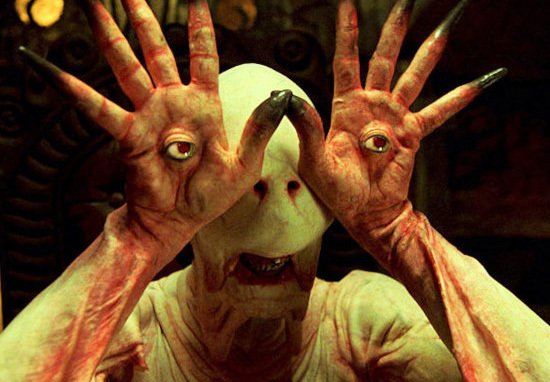 At 6ft 3 and weighing just 10 stone Doug’s unique sinewy body shape has made him the go-to man for playing otherworldly creatures in movies over the last decade. Doug got his big break when the modern-day master of horror Guillermo del Toro cast him in his science fiction horror film Mimic, the film began a partnership that’s lasted over a decade. 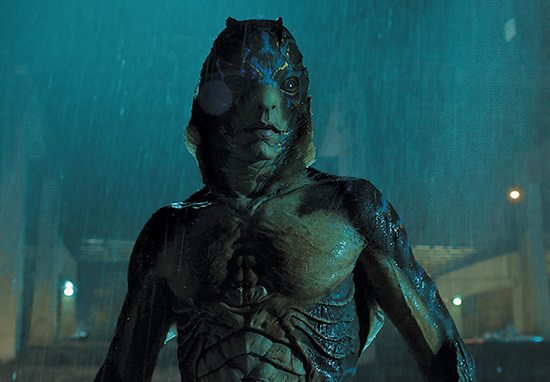 In an interview with Buzzfeed Del Toro described what’s led him to cast Doug in over six movies including Hellboy and The Shape of Water. A creature performer needs to be a very odd combination of marathon runner and a mime, who can express himself through layers and layers of latex and acrylic and silicon. It’s a very, very rare discipline … [and] there are very, very few that are actual actors, in my opinion, that go beyond being able to work in a suit or under makeup. Doug is a proper actor. When you need that level of finesse, Doug is the only one I’ve met that I trust with that level of commitment and craftsmanship and artistry. Since then Doug’s gone on to have over 160 credits listed on his IMDb profile making him one of the most pervasive actors currently working in Hollywood. He’s perhaps best known now for his role in Star Trek: Discovery, which premiered in 2017, where Doug plays what else but an alien known as Commander Saru. 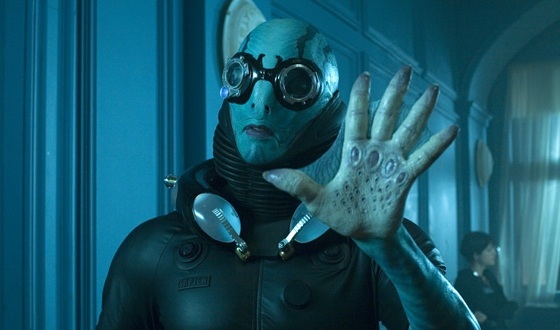 Saru has become a popular character on the show with fan’s comparing his remarkable character arc with the show’s star, Sonequa Martin-Green’s Michael Burnham. Doug will return as Saru next year in Star Trek: Discovery season two and many fans are hoping the alien will take the captain’s chair, although Doug isn’t sure his alien alter-ego is ready for it. I think the character of Saru, I mean he very much wants to be captain. He’s been on that deck for so long in the command track and as the first of his species to have gone through Starfleet Academy and have come out as a high ranking officer on a Starship, he’s the first of his kind to ever even come close to this, so he’s got a lot to prove and he’s got a lot to say. But, me personally, as Doug Jones the fan of Star Trek, I think the dynamic of that character works very well as a first officer; as second fiddle to a captain. And that’s me personally. So what’s next for Doug? Well, aside from Star Trek he’s got another monster to play, this time the daddy of all monsters, Nosferatu.